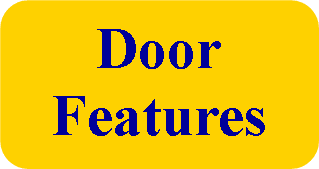 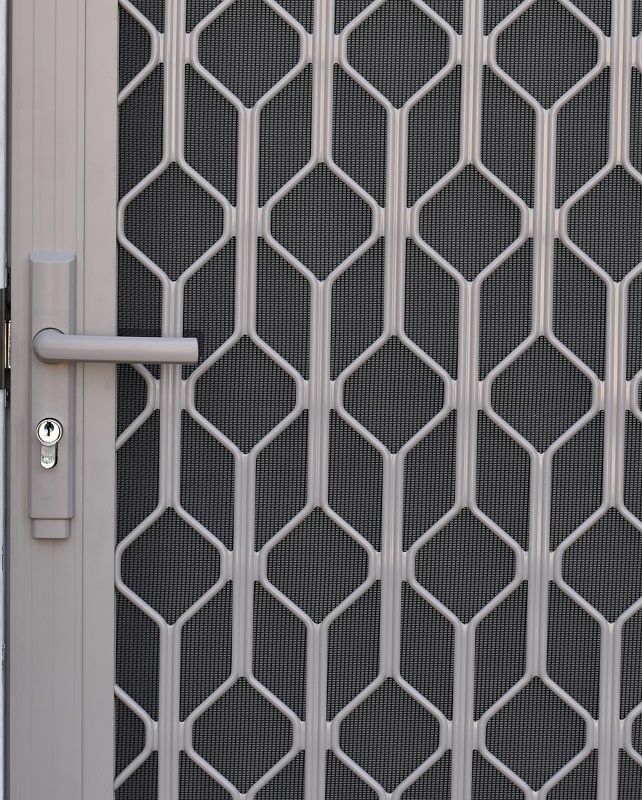 Diamond and Decorative Grille insert Doors are economical security doors "custom made to order" providing protection from intruders. 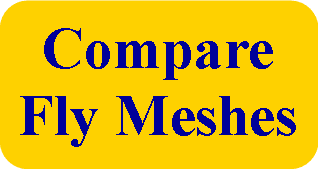 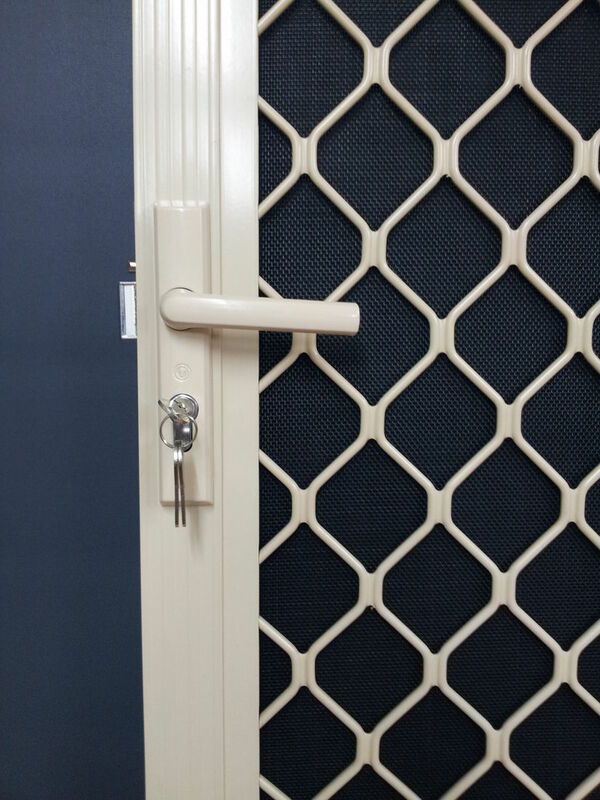 You can choose one of 4 fly meshes that are available to stop insects from coming inside without compromising the view and air flow with one also provides privacy. 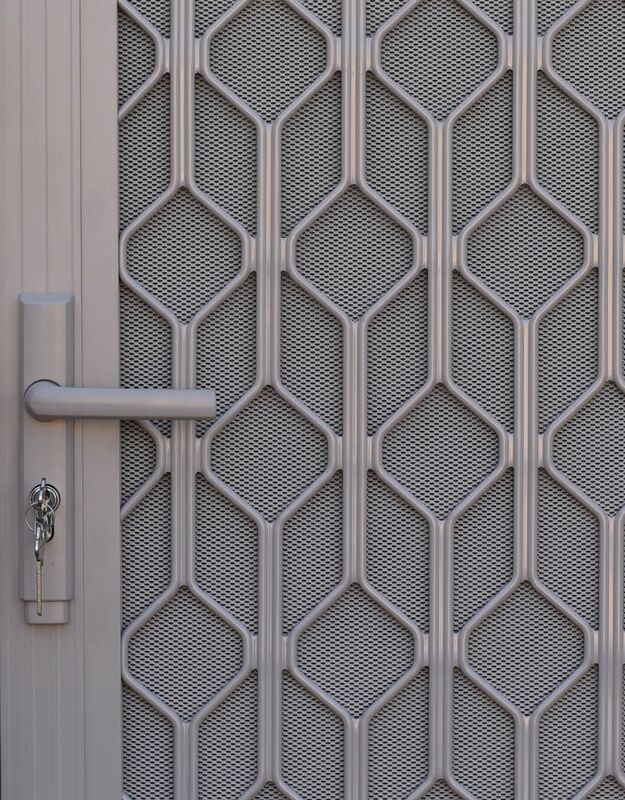 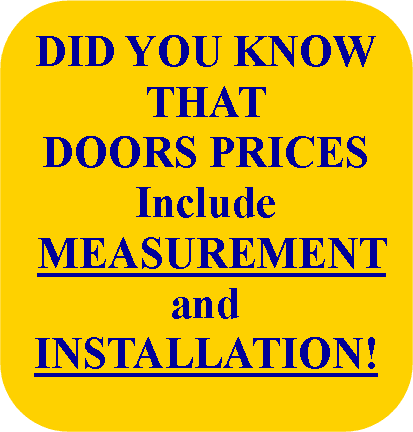 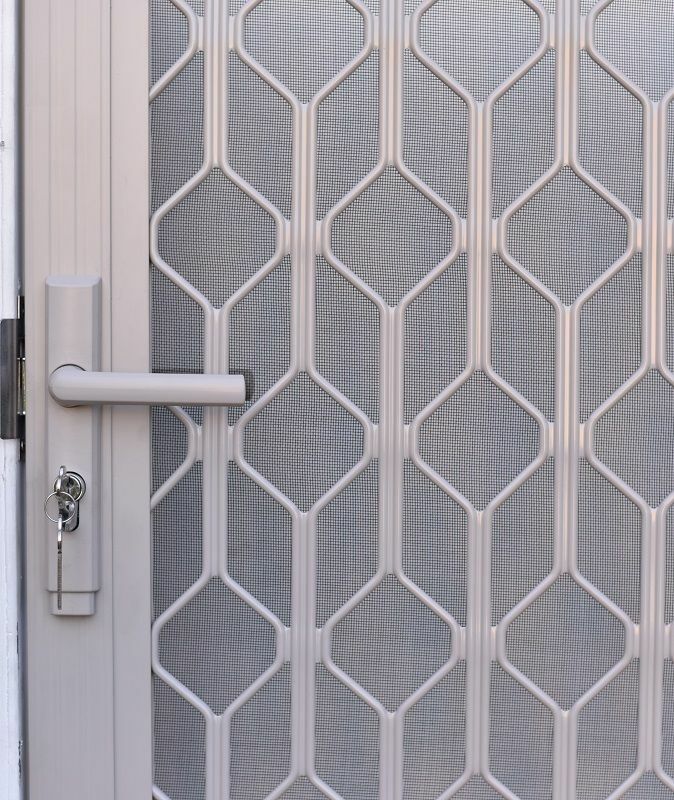 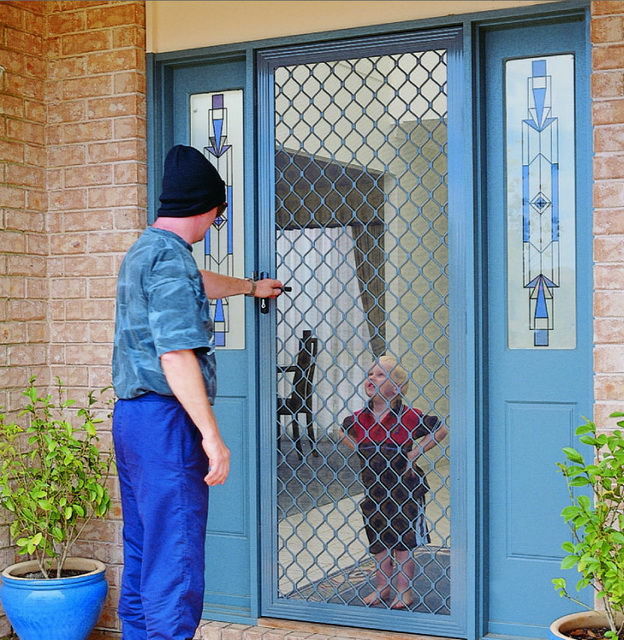 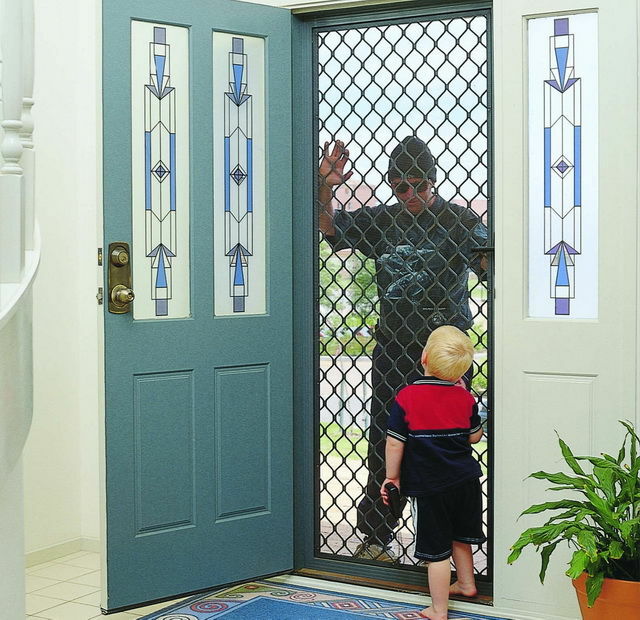 All Grilles have a 7mm strand thickness and meet the requirements of the Australian Security Door Standard AS5039. 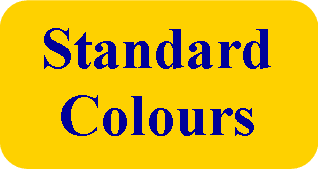 manufactured to comply with AS5039 and installed to comply with AS5040. 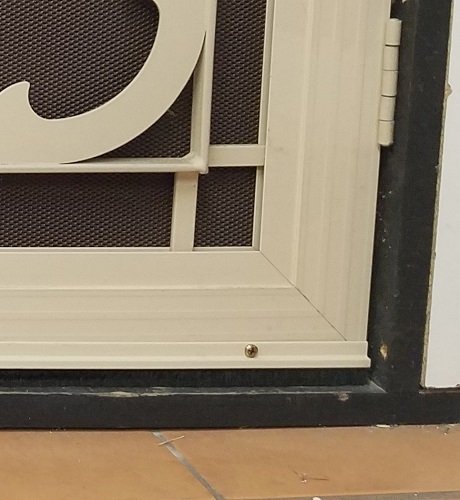 Bug strip with wool pile at the bottom of the door.